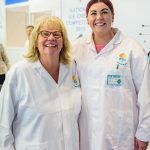 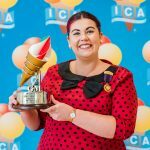 Georgia Alston, aka Little Miss Whippy, was awarded the Guido Morelli Rising Star Award by the Ice Cream Alliance at the 2019 Presidents Ball. 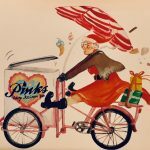 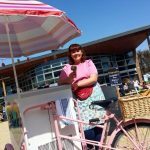 Pinks Vintage Ice Cream Van Hire have been at the Chichester University Open Days and Spring Fairs for 5 years, welcoming prospective students and current students with the sweet treat of whippy ice cream and retro lollies! 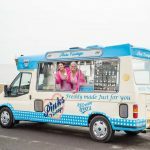 Reward your staff and thank them for their hard work with a surprise visit from Award-Winning Ice Cream Van Company Pinks!